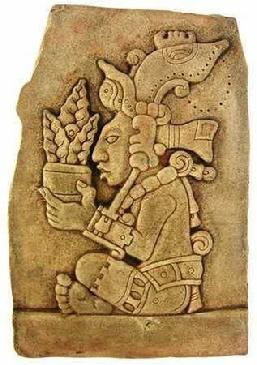 Nearly all major ancient Maya ceremonies are related to the creation of the world The principal creator god was the God of Maize, the source of life and sustenance. He represented the endless cycles of life and death that are mirrored in ancient Maya texts, particularly the Popol Vuh, but also the simple preparation of meals centered on maize. Join Brigham Young University anthropologist Allen Christenson to explore the Mayas’ complex and dynamic connection to corn and the afterlife. This lecture is included with Museum admission, just $5 on Wednesday evenings and free for Musuem Members and University of Utah faculty, staff, and students with an active UID.